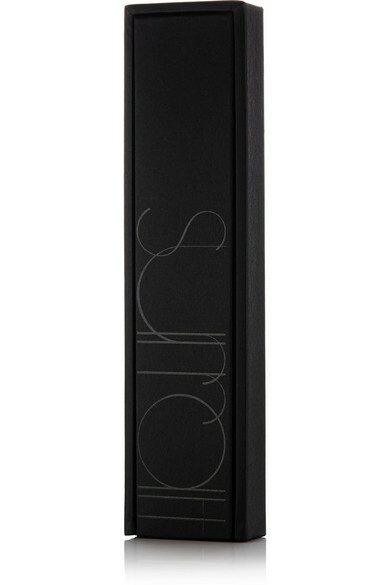 Create a dramatic smoky eye with Surratt Beauty's Artistique brush. 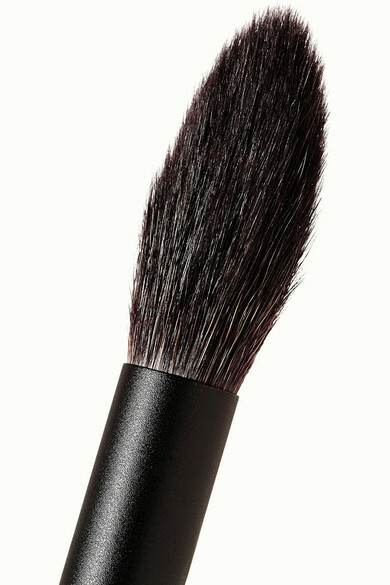 This large, handcrafted design has ultra soft bristles that allow you to flawlessly blend and build shadows. Add winged eyeliner for a striking finish.